In the world of information technology, API can be described as a set of different tools and protocols used for creating any web or android application. API is a contraction of Application programming interface. Nowadays, Most of the companies are using API for their internal process; please their customers, allowing them to complete the actions on the site. It is just like any other remote server. Only a good API can fulfill maximum needs of programming. It helps the programmer to build an application in less time by giving them all necessary tools. Restful API is one of the types of API designed that has its existing protocol. Restful API is an HTTP-based protocol used for web services. The best thing about it is you don’t require any additional library or even software for building a Restful API. 1. 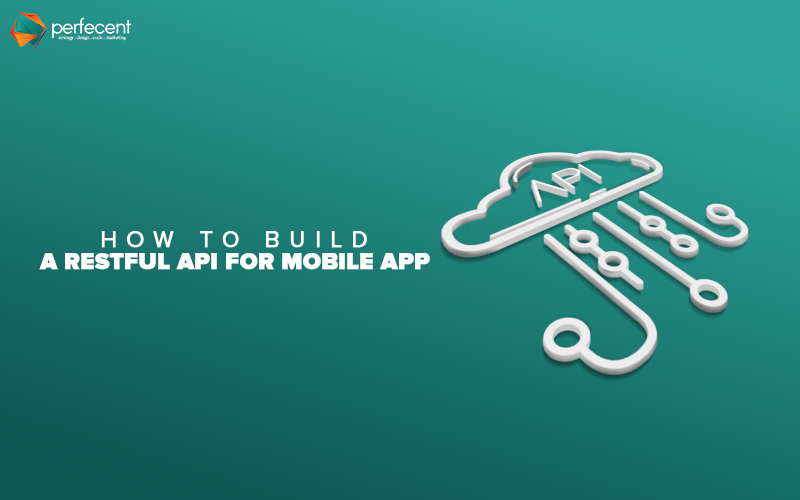 You can use a Restful API style for designing a handy mobile app. The style is an architectural style which can be helpful for developers to check the code’s accuracy. You can use the particular style to build lightweight, user-friendly, and easy to use HTTP based application. Twitter, Facebook graph, weather underground, Instagram, Gmail, and Github and many other worldwide webs are some of the important examples of Rest API. 2. A designer has many API-style options when he’s going to design mobile app; Restful and SOAP are some of the famous API styles. Restful API style is considered handier than Simple Object Access Protocol (SOAP). Soap uses HTTPM, SMTP and other protocols for communication. On the other hand, REST relies on existing HTTP actions. 3. You can easily create an app with Restful API with any language you want. Even the most interesting thing about Rest is its language-independence feature. You can write it with any language; PHP, Ruby, or any other programming language. 4. Building an app without undergoing any strict standard is the easiest thing to go. The Restful API allows you to do so. You can quickly create restful web services without any strict rules. With the advancement of the internet industry and news practices, the art of building Restful App becomes more comfortable and stress-free. The style doesn’t follow any standard as others do; therefore many programmers find it convenient. 5. With Restful API designer separate the server from the client while making. Remember, server and client are different. The server is something that serves customers whereas clients are the consumer of service.